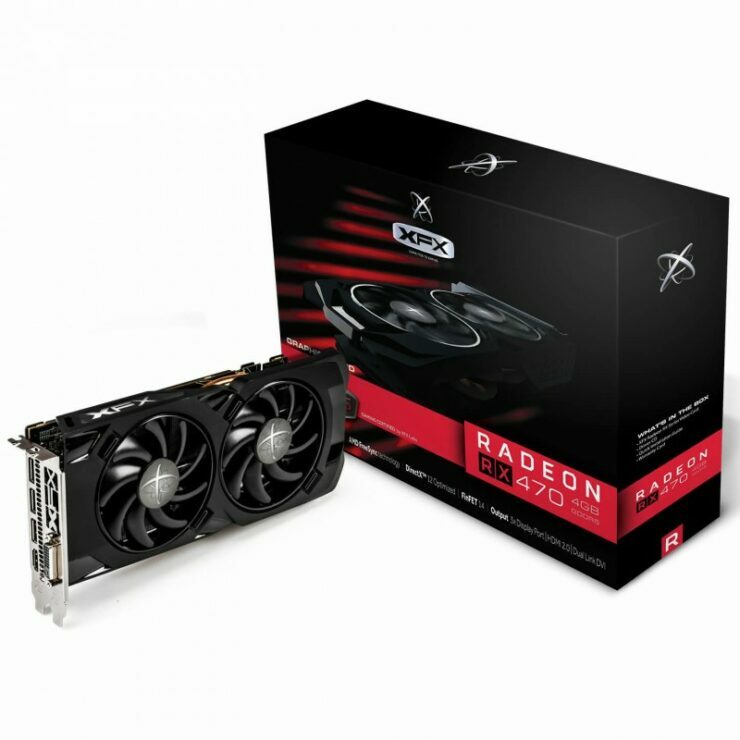 AMD has launched their second Polaris based graphics card, the Radeon RX 470 which delivers great HD gaming performance at a sweet price point of $179 US. 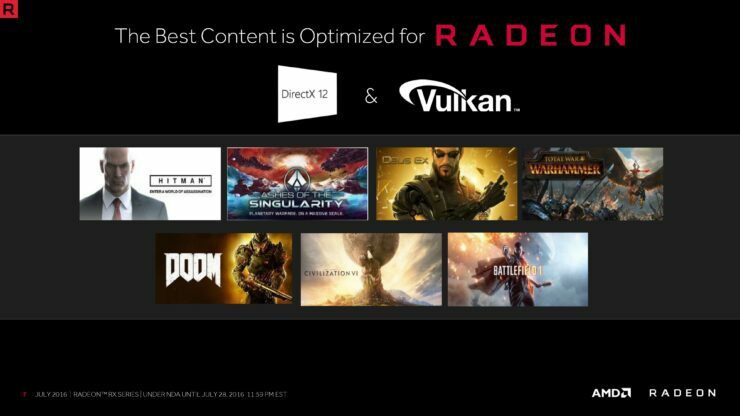 The Radeon RX 480 covers the sub-$250 segment with its highly efficient design but the Radeon RX 470 will be focused at the sub-$199 US segment which focuses at the budget and entry level gamers. AMD has launched their RX 470 graphics card, the best card under 200 bucks! 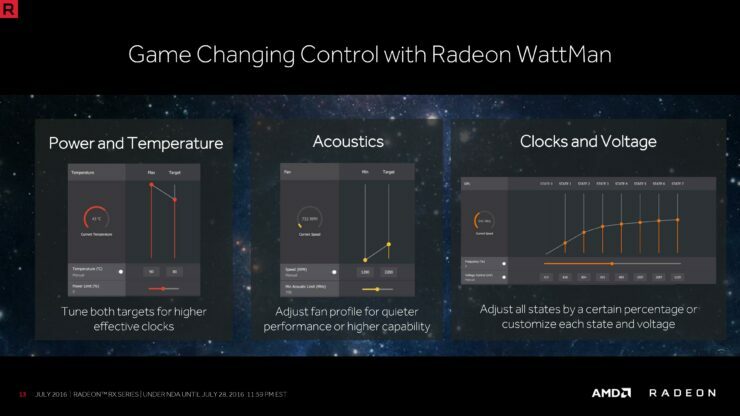 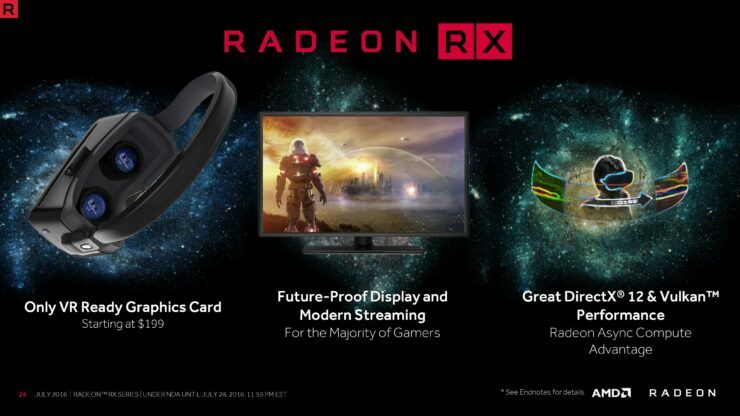 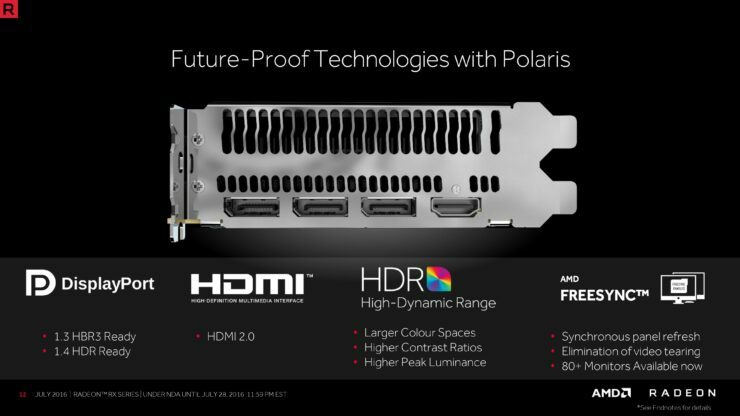 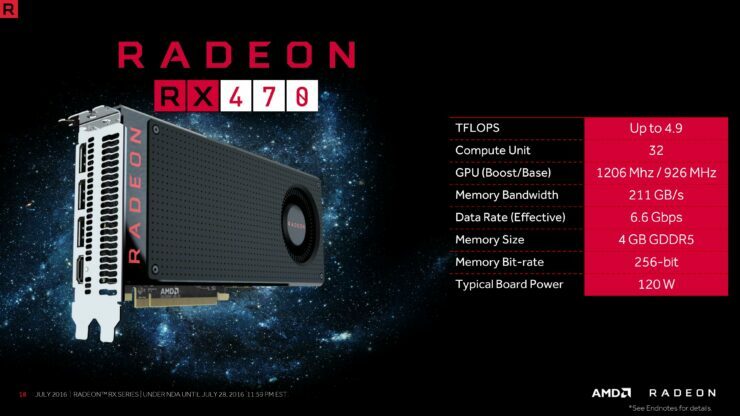 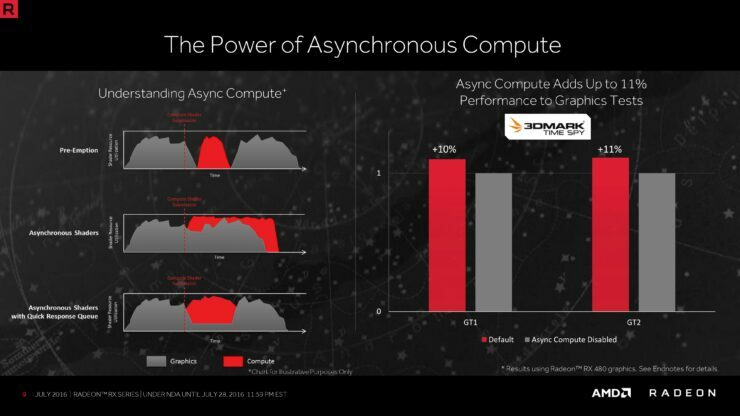 The AMD Radeon RX 470 is based on the latest GCN 4.0 architecture codenamed Polaris. 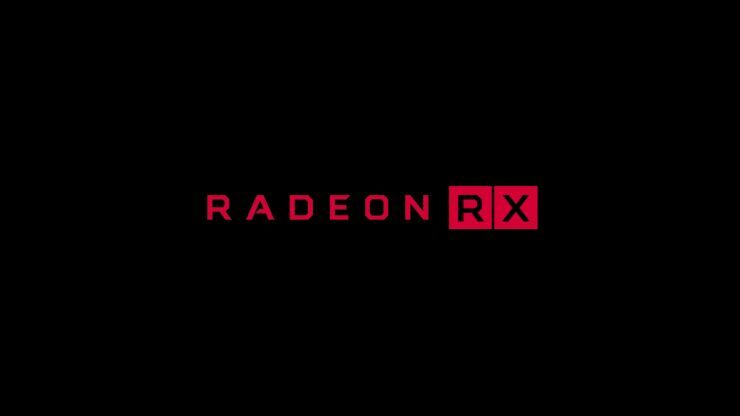 The die used on the RX 470 is from the bigger Polaris 10 chip which we saw in full action on the Radeon RX 480 graphics card last month. 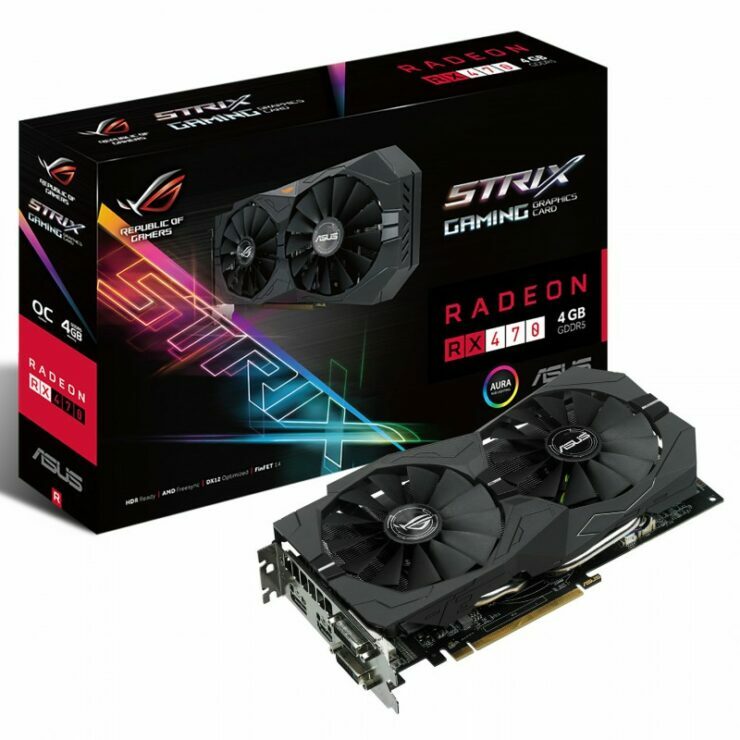 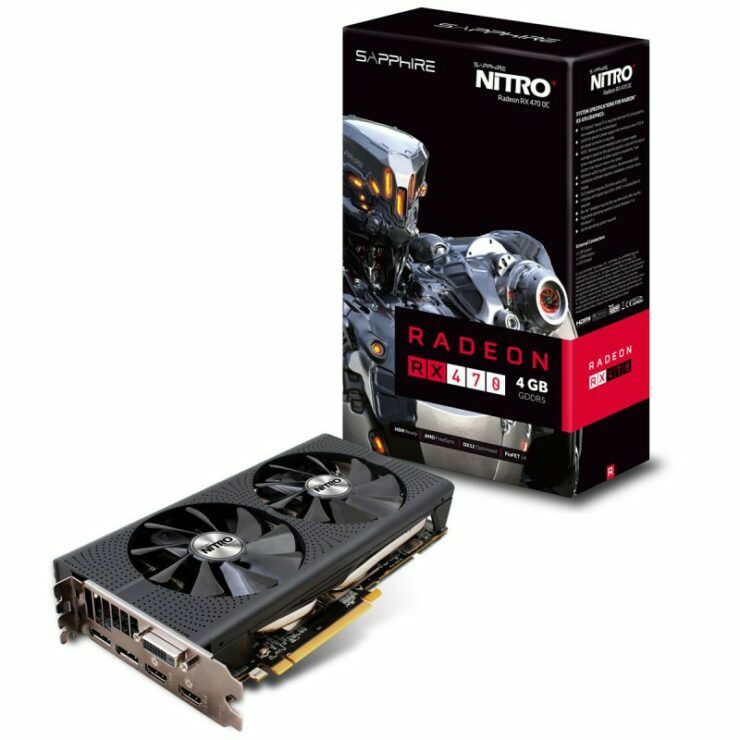 The Radeon RX 470 features a cut down Polaris 10 die which has four compute units disabled resulting in lower stream processors but you would see that the price has been optimized to make this card the best product under $200 US. 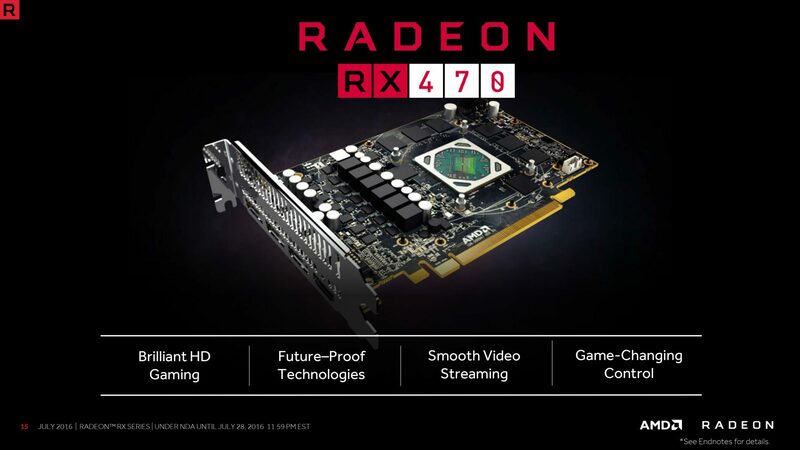 Looking at the specifications, the Radeon RX 470 features 2048 stream processors, 128 Texture mapping units and 32 Raster operation units. The chip is clocked at 926 MHz but boosts up to 1206 MHz. 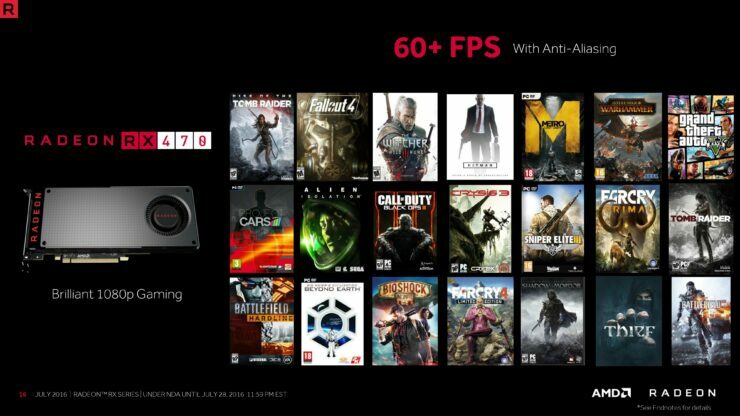 It has 4 GB of GDDR5 memory clocked at 7 GHz for 224 GB/s bandwidth and the reason why it won’t be available in 8 GB variant is because of its price and market segment. 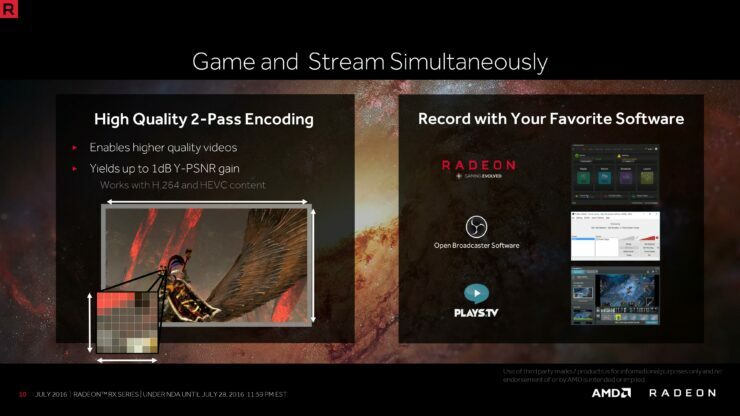 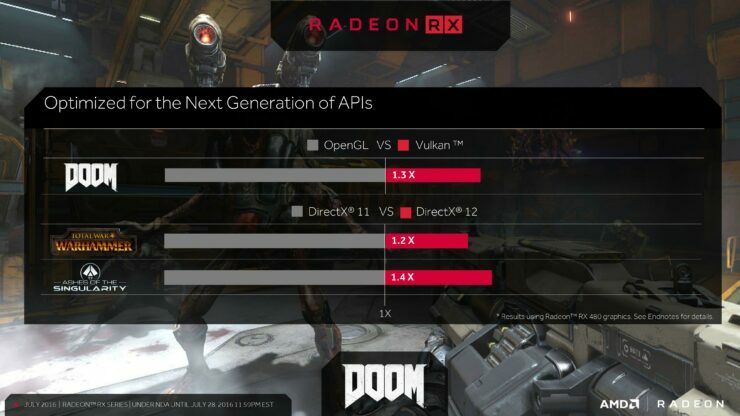 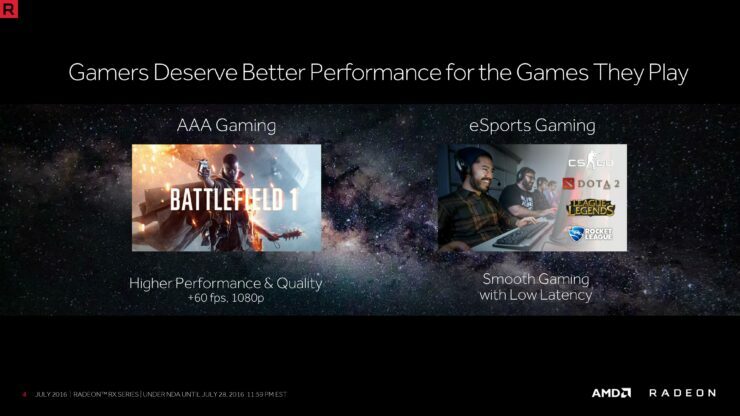 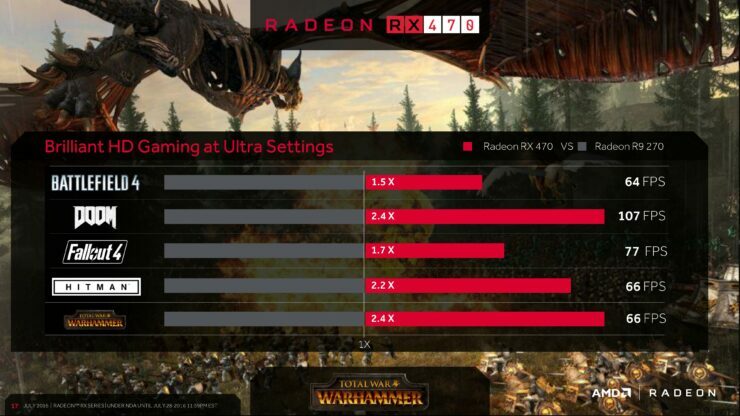 At $179 US, AMD wants the RX 470 to be the best 1080p card and that can be seen in the performance slide posted below which shows that the card will offer a smooth 60 FPS+ gaming experience in many AAA titles on 1080p with High Settings. 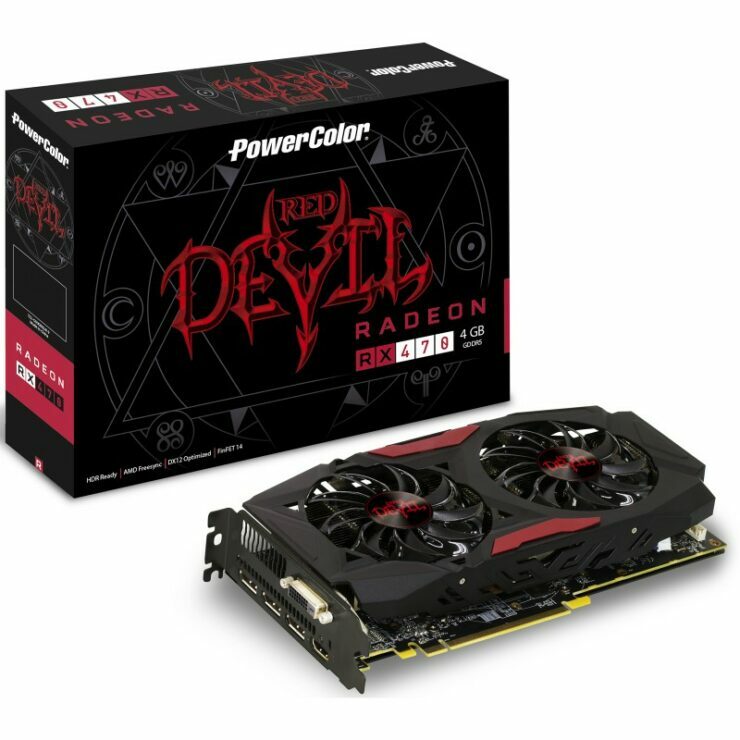 The card additionally features a low TDP of 120W and requires a single 6-Pin connector to power up. 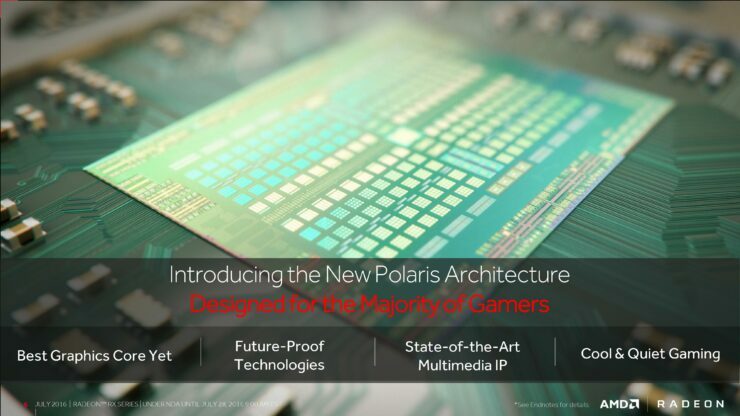 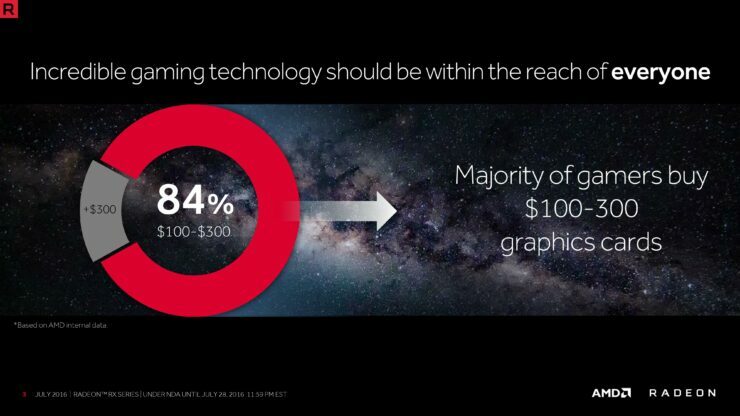 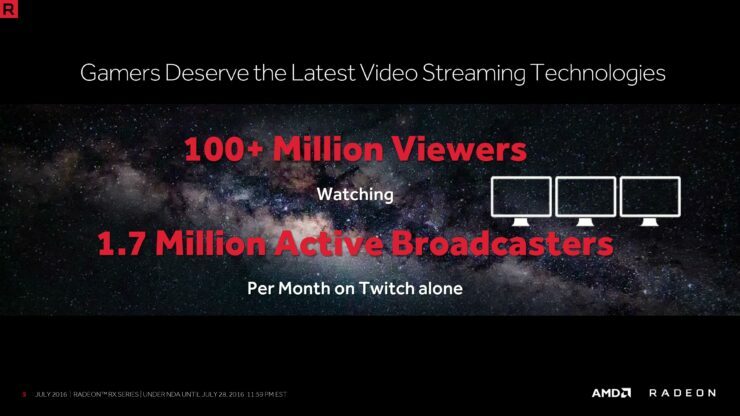 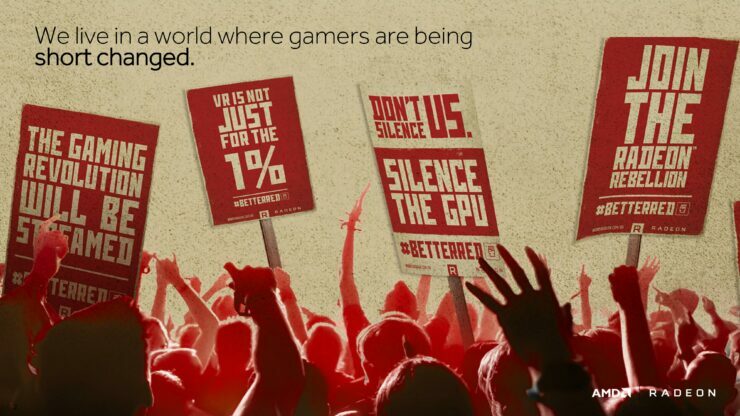 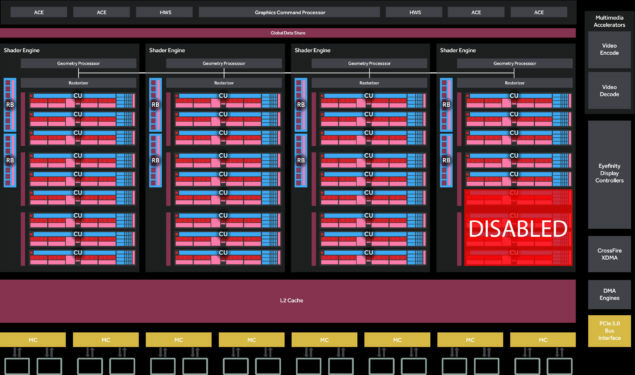 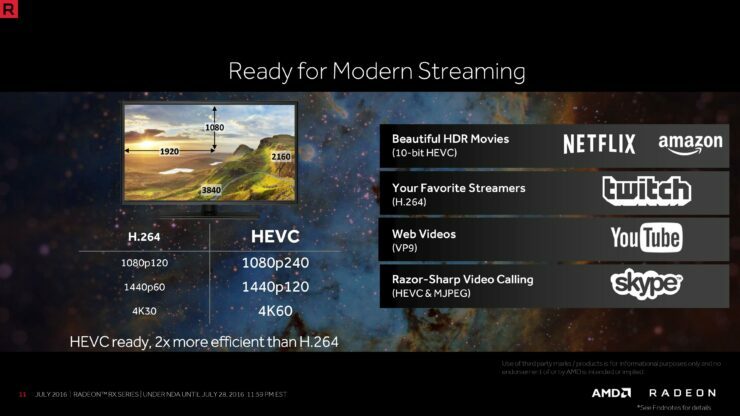 AMD’s AIB partners have prepared a large array of custom models which will blanket over the reference models. 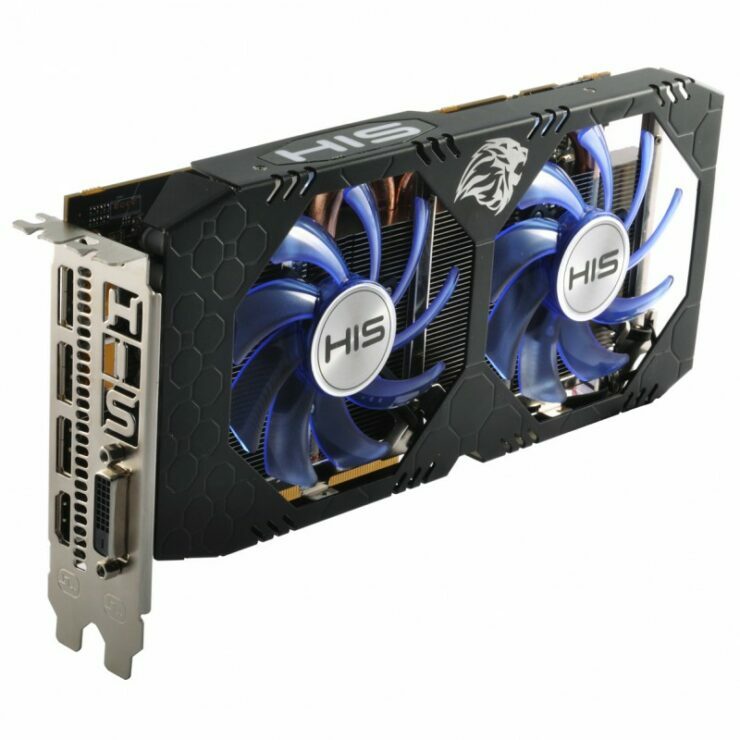 The stock variant of the card is quite hard to find and is available in custom models which ship for prices above the MSRP of $179 US. 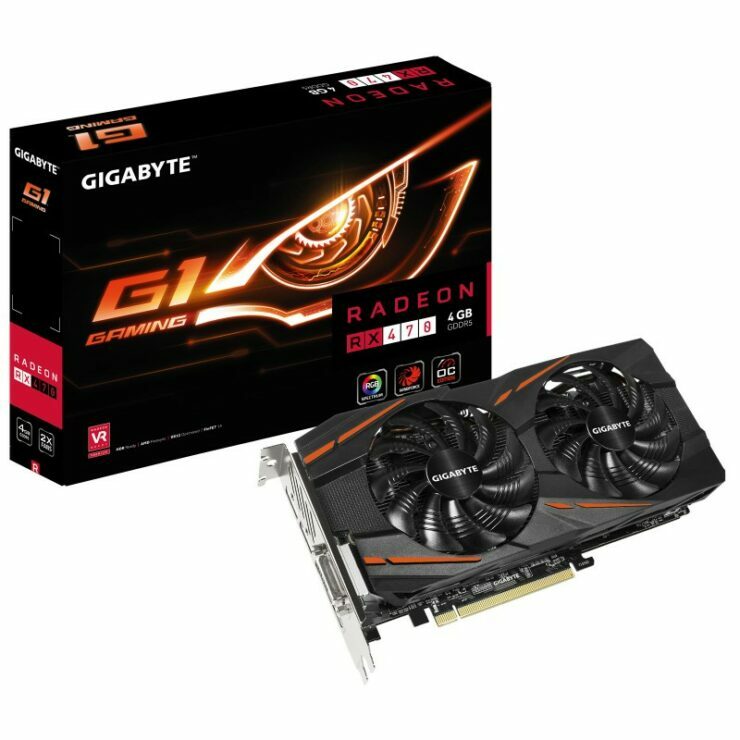 The card does end up being place in the same category as the 4 GB Radeon RX 480 models which deliver better performance (Around 10-15%), but that’s in the case you can find one at the mentioned price. 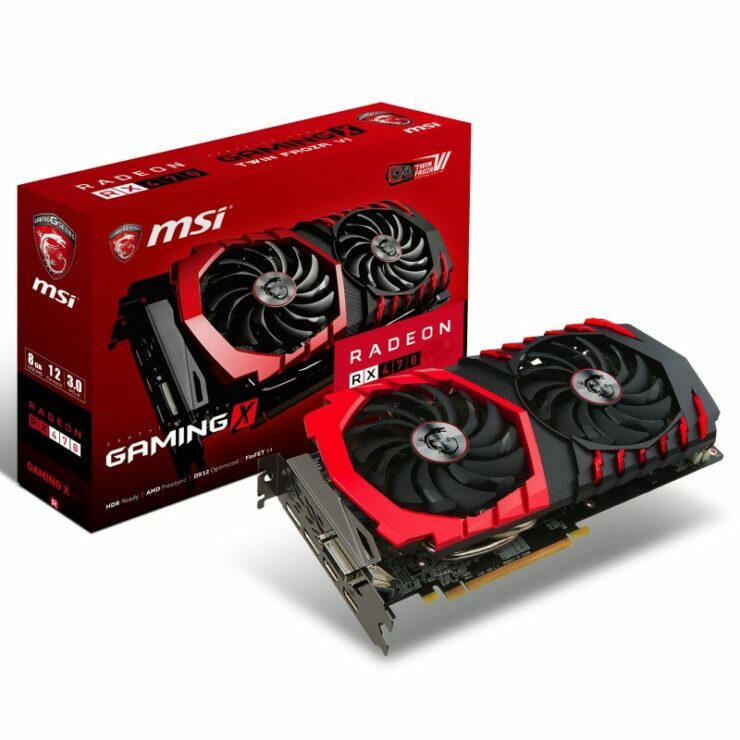 The Radeon RX 480 is a great card but for users who can’t spend more than $200 US should consider the RX 470 a blessing. 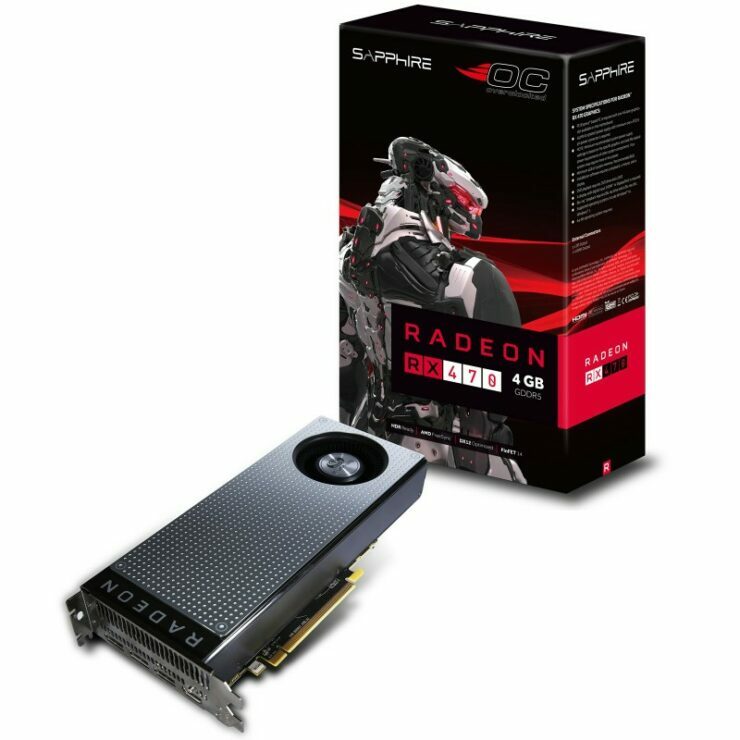 It’s a very capable card that currently has no competition in the market as similar priced cards from NVIDIA are more than a year old and don’t deliver the same performance as the RX 470. 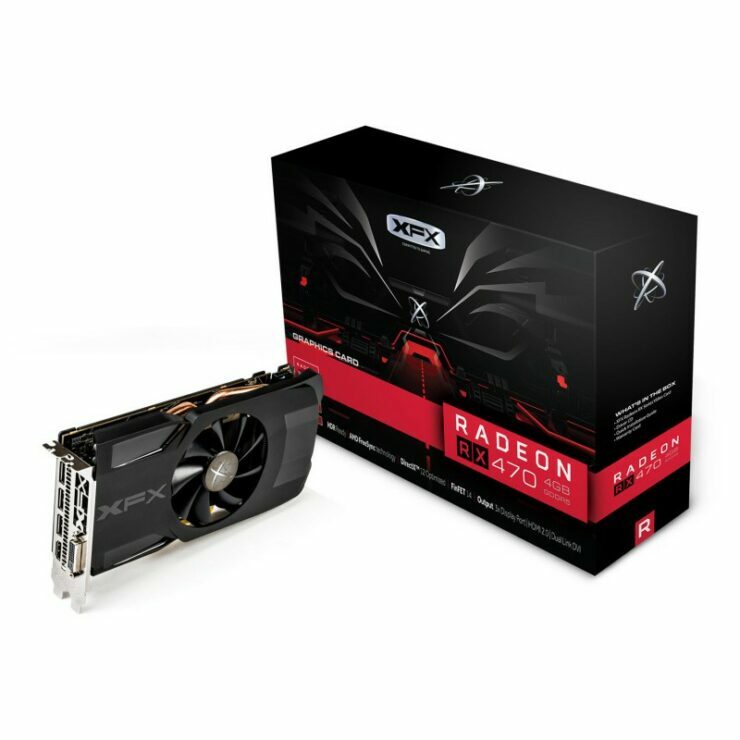 The RX 470 is now officially available at a price of $179 US for the 4 GB reference and plus for custom models. 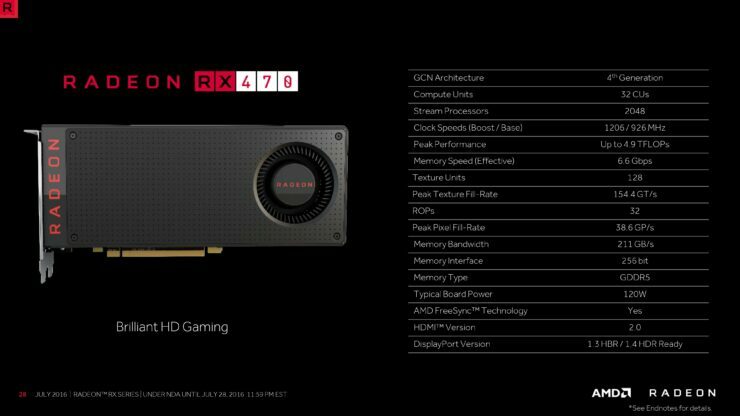 Next up, the RX 460 will be launching on 8th August for an even sweet price point.